Last year, Pilbeam was lucky enough to see Batman Live in London and wrote a review about it. This year, the show is doing a USA tour and we saw it this past weekend at the Honda Center in Anaheim, CA. The show was tons of fun, incredibly creative and definitely worth checking out for Batman fans. 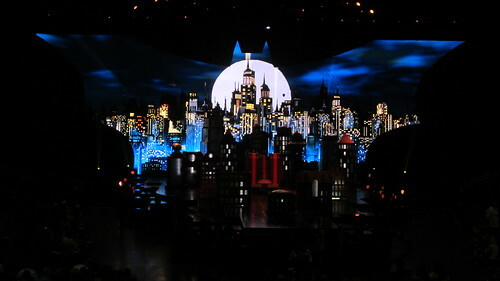 Go to www.batmanlive.com to see if it will be coming to a city near you. Below are my photos from the show.